Te mana whenua promotes Rongowhakaata as traditional custodians of the land and neighbouring iwi and hap?. Te mana wahine embraces past wahine whai mana such as Hineh?kirirangi, Hamoterangi, Te Huinga and Ngoingoi Pewhairangi as tauira of mana wahine. Te mana m?tauranga cultivates te ao M?ori me ?na tikanga traditional and contemporary and its place in te ao hurihuri. Cultural involvement is a key strength of Gisborne Girls High School with proud traditions of Kapa Haka and newly re-developed Pacifica performance group. Turanga Wahine Turanga Tane focus on the development of Maori performing arts and are well known for their regional and national successes. 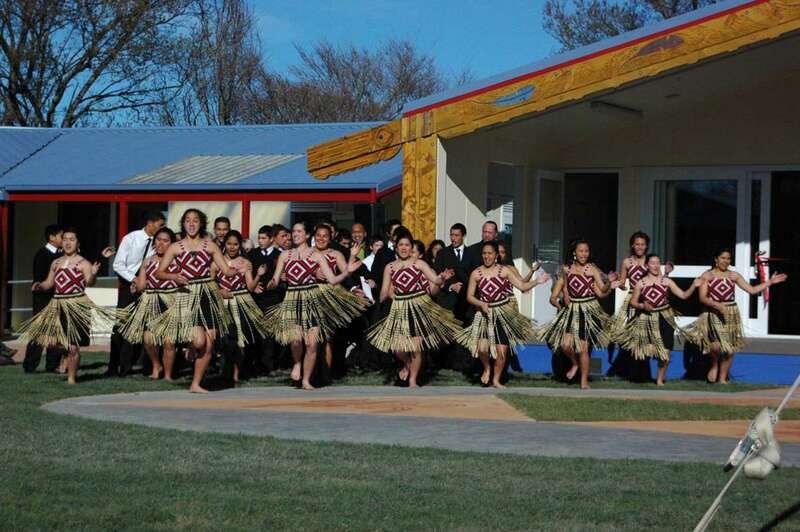 Both groups combine the male and female cultural strengths from Gisborne Girls High School and Gisborne Boys High School creating a vibrant platform for cultural expression and recognition.